Does a football stadium need to be dilapidated and dangerous to have an atmosphere? 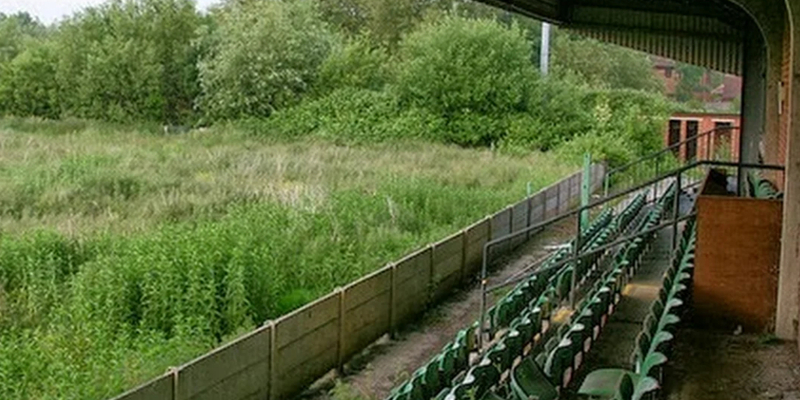 How much of a club's identity is based in the physical bricks and mortar of the home ground? With West Ham's final game at the Boleyn Ground now a mere three months away, will moving to a state of the art stadium change the essence of what the club is? Hammers fan Chris Oakley makes a welcome return to the podcast to discuss what lies ahead for the club; Jan and Graham are on hand to talk about their experiences with their own clubs upping sticks and what became of the old grounds.